The CEO of Brockman Mining (ASX:BRM) told AAP reporters on Friday that he is facing corruption charges in Hong Kong over the $15 million sale of a China Mining Resources Group (CMRG) subsidiary. The case has no relation to Peter Joseph Luk Kin's current position with Brockman. 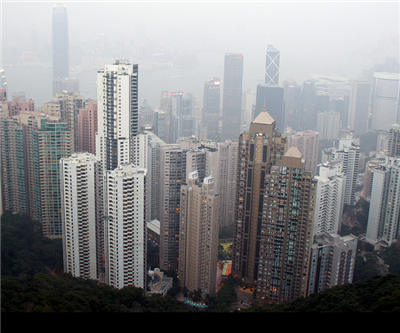 A Hong Kong corruption commission has been investigating the former executive director of CMRG for two years and has now slapped down two bribery charges. The commission claims that in 2008 Luk offered and accepted an "advantage consisting of 1.5 million shares of the company" during the sale of a subsidiary. Luk has denied any charges and Brockman says business will continue as usual. The CEO was released on bail and will face the court on Monday. Meanwhile, Luk's current company is battling Fortescue Minerals in court over use of the latter's rail line. Brockman is mining a massive iron ore deposit in the Pilbara but has no way of transporting its product.